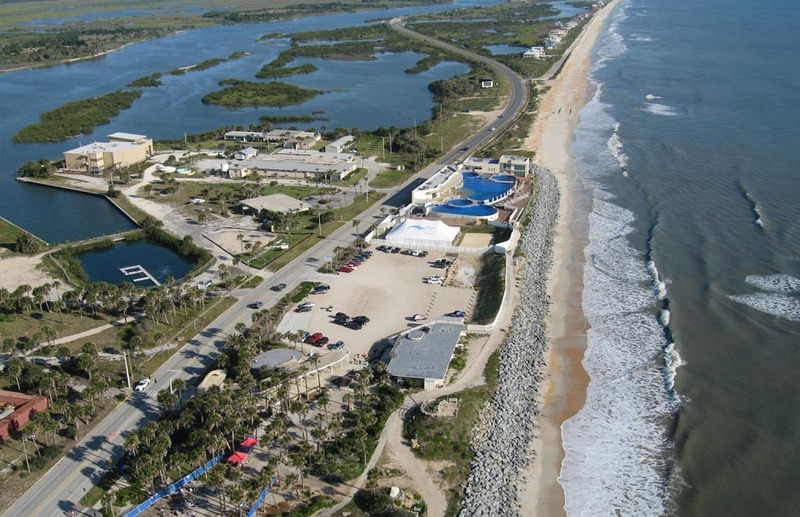 Jacoby Development is remaking the historic Marineland property – site of the world’s first oceanarium – into Florida’s most remarkable beach resort. 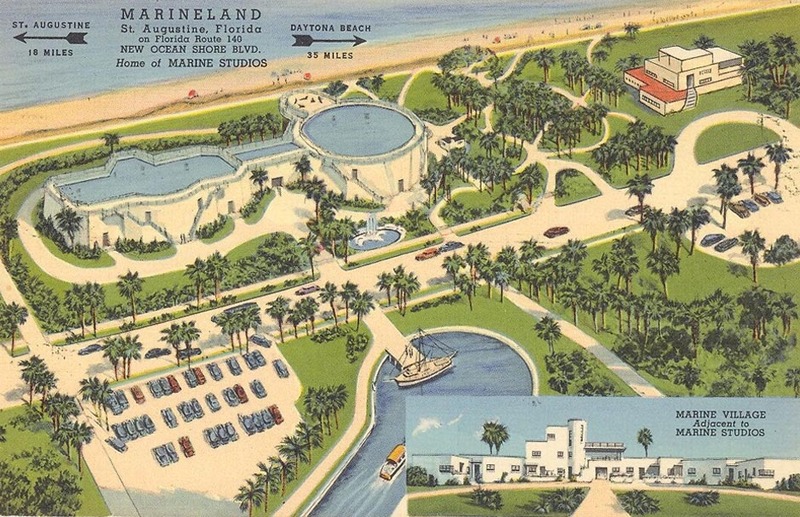 Built in 1938, Marineland gained notoriety as both a movie studio (Creature from the Black Lagoon and many other films and TV shows were shot here) and as Florida’s top tourist attraction during the 1950s and 1960s. 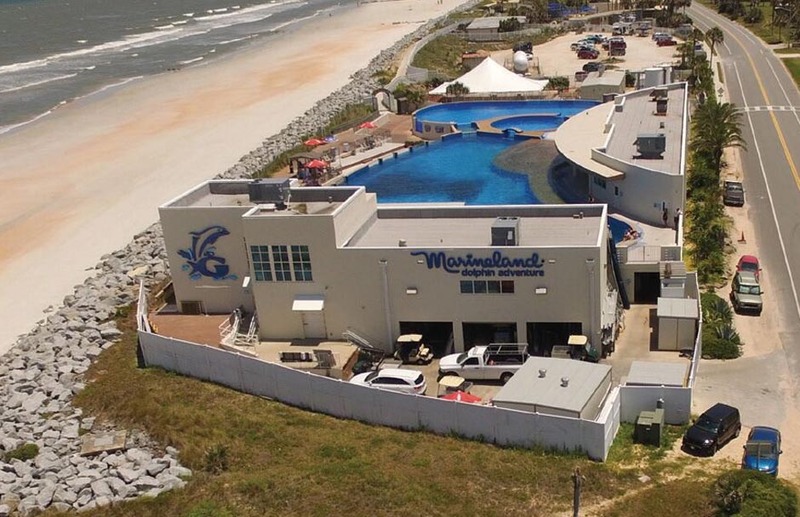 Jacoby acquired the Marineland property in 1998, redeveloped the oceanarium, and subsequently sold it to the Georgia Aquarium, which operates it today as Marineland Dolphin Adventure. At the center of Marineland, Jacoby is developing a resort village featuring an oceanfront hotel and beach club, an eco-resort and spa along the Matanzas River, and a Vacation Village featuring 165 single-family homes for rent and/or sale. Jacoby Development is remaking the historic Marineland property – site of the world’s first oceanarium – into Florida’s most remarkable beach resort. © 2017 Jacoby Development, Inc. All rights reserved.